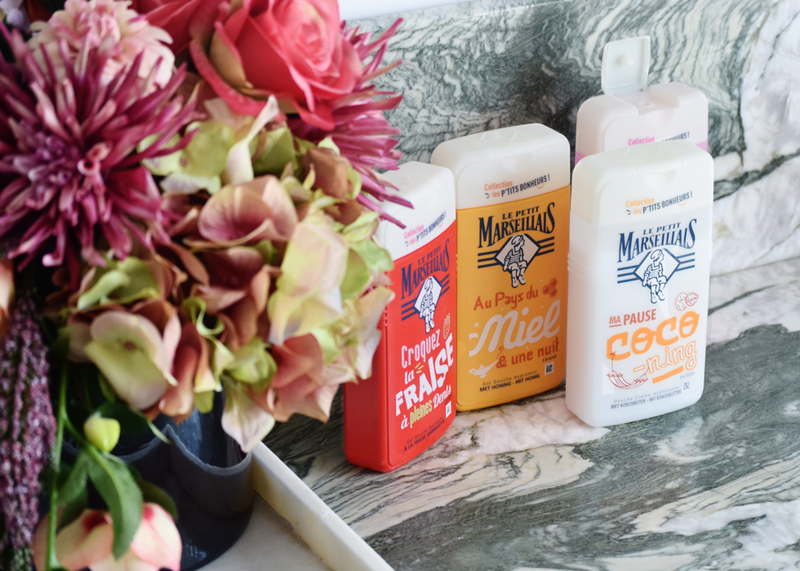 I'm not sure if I have mentioned this before, but I am known as quite picky when it comes to my bath and shower products. I've always expressed the importance of a gentle cleanse and deep nourishment, not settling for anything less than leaving my skin super soft. Shower gels, oils and creams should be pH neutral for my skin and dermatologically tested. 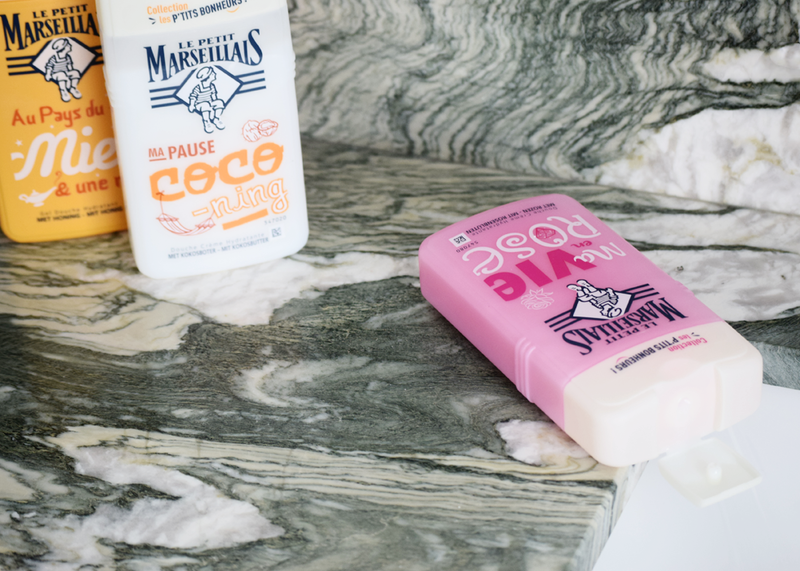 I have recently added four new products to my daily routine, the Coco, Rose, Honey and Strawberry shower gels all part of the Extra Doux Shower range and their sub-range called the 'Little Moments of Joy' collection by Le Petit Marseillais. 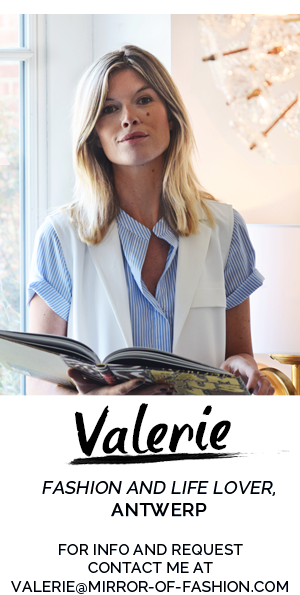 The Le Petit Marseillais brand is all about pampering yourselves every day and the brand has not only grown to be the leader of the shower segment in France, they also succeeded in creating a brand identity with well- being, simplicity, authenticity and sensuality being key. 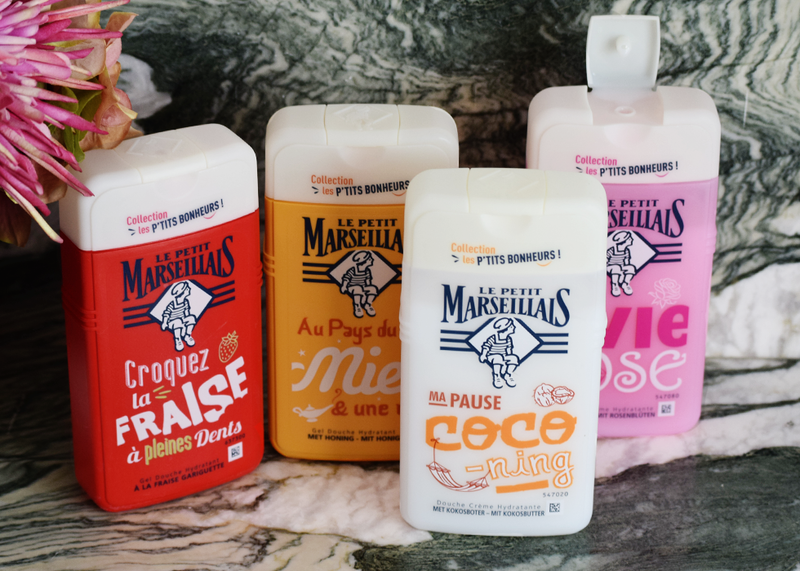 Me myself jumped on board years ago and couldn't imagine a day without Le Petit Marseillais on my bathroom shelf. 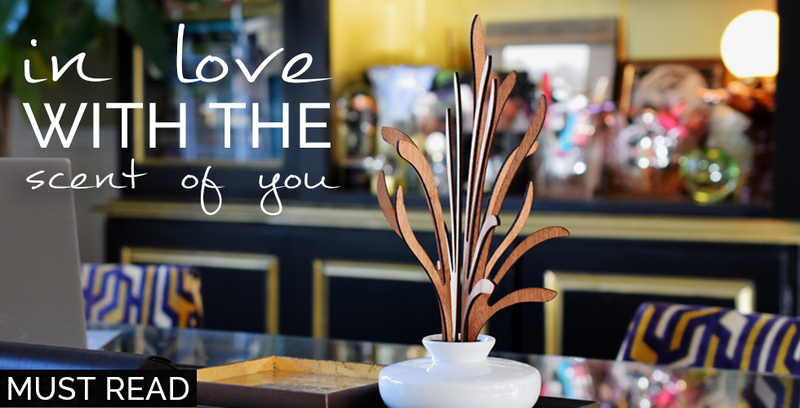 Picking one of the four fragrances in the morning depends on the weather, the time of day, my mood or the occasion. Whether I am choosing the Coco, Rose, Honey or Strawberry one, they get me every time. Coco is for a 'coco-ning break' with super moisturizing coconut butter, Rose sees 'Life in pink' and brings the most delicate scent to your shower, Honey carries you away to 'The Land of thousands and honey nights' with golden honey from the Haute- Provence Alps and a mesmerizing scent and Strawberry's fruity scent makes you want to take a bite of a strawberry harvested in the South of France. All four of them make every morning such a lovely experience and literally make you want to jumpstart the day. 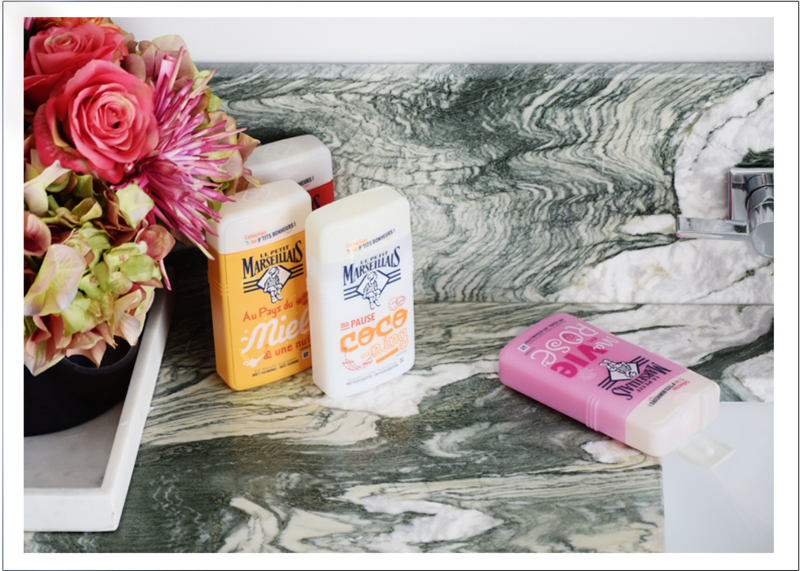 The essential days of sunshine in your bathroom!